Experience the 'ahhh' feeling as you down one of these bad boys, and fill up on your Vitamin C. Freshly made right in front of you and filled with pulpy goodness. Choose from a small or medium size bottle to keep you energised throughout the day. 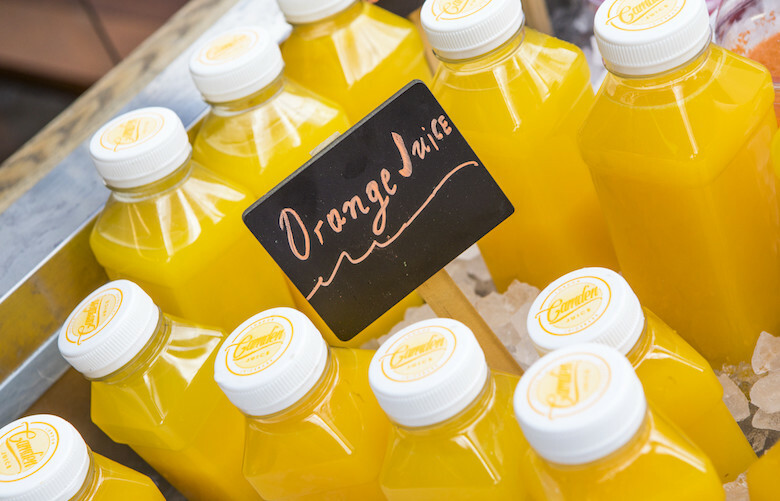 Camden Juice offers a 10% discount when a Camden Card is presented.